BE Switchcraft has been performing tests since 1968 and these play an influential role in our adherence to the standards of the day and our own rigorous design and construction processes. 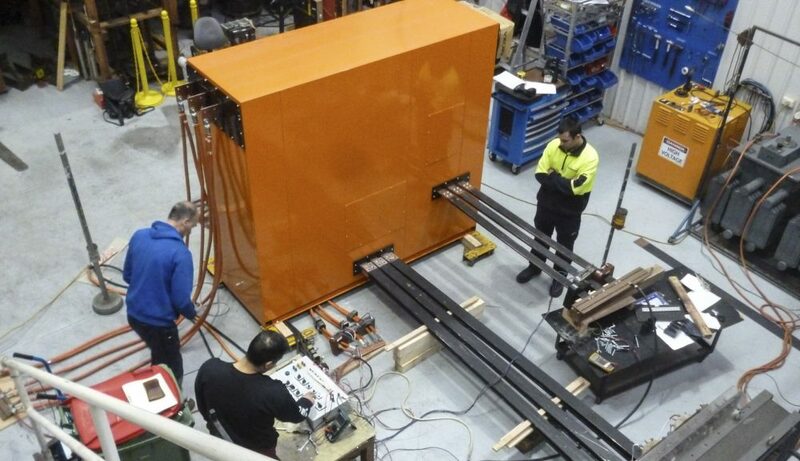 B.E.Switchcraft is planning to conduct further tests to complement existing knowledge and expertise. 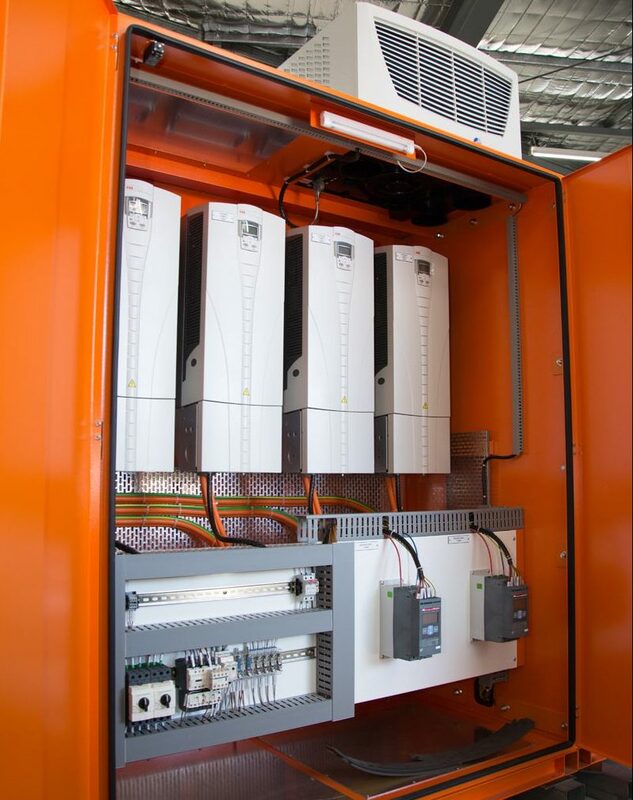 This will also confirm to our clients and the industry the confidence they can have in the quality, dependability and compliance to current standards of our custom made electrical switchboards. For us, making sure our customers are receiving the very best long term solution is at the core of the way we work and our proactive role in testing to the new Standard is another example of this.